The House Intelligence Committee is set to question U.S. spy chiefs about accusations that the National Security Agency has tapped not only the phone calls of millions of Americans, but those of top U.S. allies. Among those on the hot seat will be Director of National Intelligence James Clapper. Germany's interior minister said Monday that his country's confidence in the United States is shaken, amid claims the NSA monitored Chancellor Angela Merkel's cell phone. "If the Americans intercepted cell phones in Germany, they broke German law on German soil," Interior Minister Hans-Peter Friedrich told the Bild am Sonntag newspaper, adding that he wants "complete information on all accusations." "The confidence in our ally, U.S.A., is shaken," Friedrich said, according to Bild am Sonntag. Everyone spies on everyone! Israel is our biggest foreign spy, but no one complains about this! I don't get it....they are angry at spies for...spying? 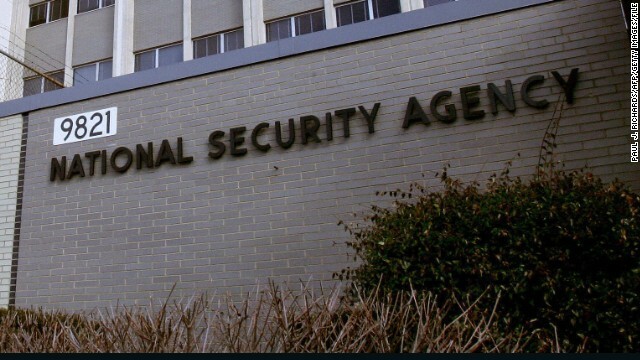 Pretty sure the Senate and House Intelligence Committees were quite aware of what the NSA was doing, so feigning this "shock and disbelief" is nothing but a dog and pony show, costing the taxpayers millions of dollars when they could be spending their time and money fixing our country. Is this what we have become? Nothing more than a bunch of children playing "gotcha"? Wish I was a millionaire politician with too much idle time also. What do you expect this clown James Clapper to tell this committee, confused? Of course he's going to justify this heinous activity as if the Senate didn't already know. All these right-wing politicians are trying to make themselves look good just so they can get reelected into office!